Who? You! 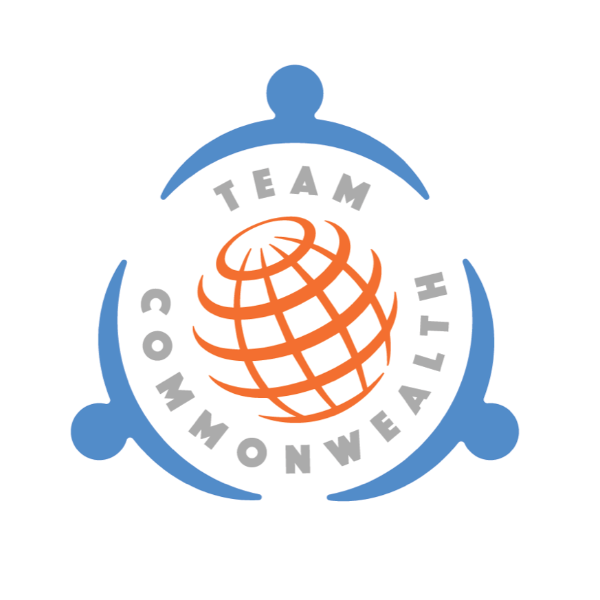 (you can step by yourself, compete with other individual steppers, or create a new team, or join a existing team). When? The challenge starts Saturday, May 12th, 2018 and ends Sunday, June 17th, 2018. Register anytime starting April 22nd and right through to the last day. Remember, each step counts no matter where, how big, how often or when you take it. What? To raise Dementia & Brain Health Awareness. Walk for an hour, a day, a weekend, or all 37 days. Take 1 step or 10,000+ steps each day; with more than 6 million people living with some form of Dementia in the US today, every step counts. During the 37 days of the challenge "Like" our Facebook page @step2raise for the progress we make and also, "Like" our main page @DementiaOrg for valuable and shareable information on Dementia and Brain Health. YOUR INITIAL GOAL IS ABOUT 2,700 STEPS A DAY (100,000/37). YOU CAN GO WAY OVER THAT EASILY, OR YOU CAN TAKE JUST 1 STEP EACH DAY ... DO WHAT YOU CAN, AND PUSH YOURSELF WHEN ABLE. How? You'll think it's like magic. 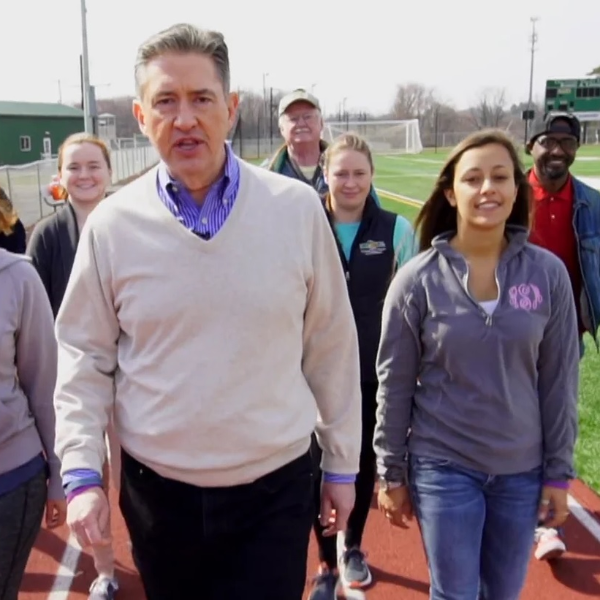 We will combine your steps with people from all across the country. When you sign-up with us, we combine your "steps" from the Fitbit fitness tracker you wear (FITBITs ONLY - see "How will I track my distance?" 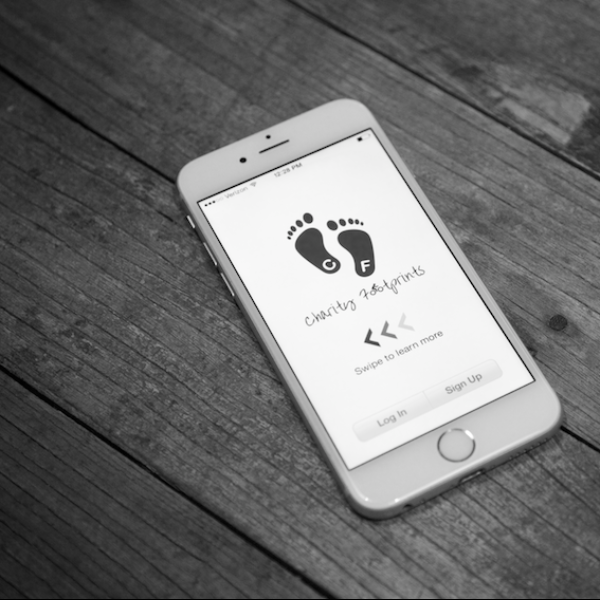 in the FAQ Section of this site), or the free CharityFootprints app you load on your smartphone (after connecting the app to this challenge, you will start and stop the app each time you want your activity to count towards your goal). The app is available for both Apple iOS and Android (See the section "HOW IT WORKS," for the links to download the apps). Where? Anywhere you want to step. Every step you take, no matter where you live or work, no matter who you are or what you do, helps us reach our 6,000,000+ steps. You can walk alone, with a partner, in a group, or a crowd! 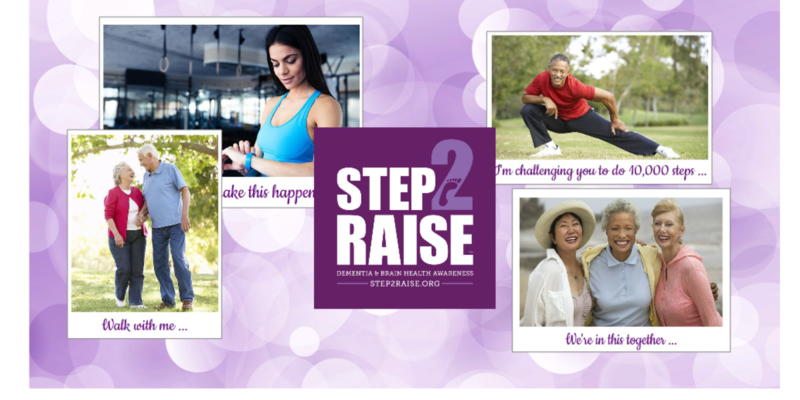 Lastly, you DO NOT have to fundraise to participate in STEP2RAISE 2018. Your involvement in the movement is proof enough for the community to realize your commitment. Our mission is to enhance the quality of life for those living with Dementia, their caregivers, and the community at large through education, life enrichment programs, and recognition of superlative Dementia care, innovation, and research. Why? To fund programs for people living with Dementia. Through the Dementia Society of America (DSA), and our Ginny Gives Program, we provide small grants to musicians, artists, therapists & performers. Over the course of this 37-day challenge, all of the donations received will go directly to fund life-enriching art, music, movement & touch programs for more than 600 people living with Dementia this year alone. More if we can! This campaign is free to participate in. However, if you would like to donate some money to the Dementia Society Of America®, you can always donate any amount on your fundraising page after registration.